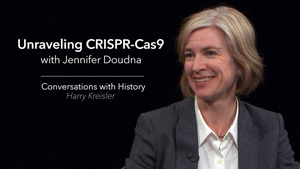 Jennifer Doudna is a leader in the CRISPR revolution. This new technology is a gene editing tool that manipulates DNA within organisms. The editing process has a wide variety of applications including correcting genetic defects, treating and preventing the spread of diseases and improving crops. 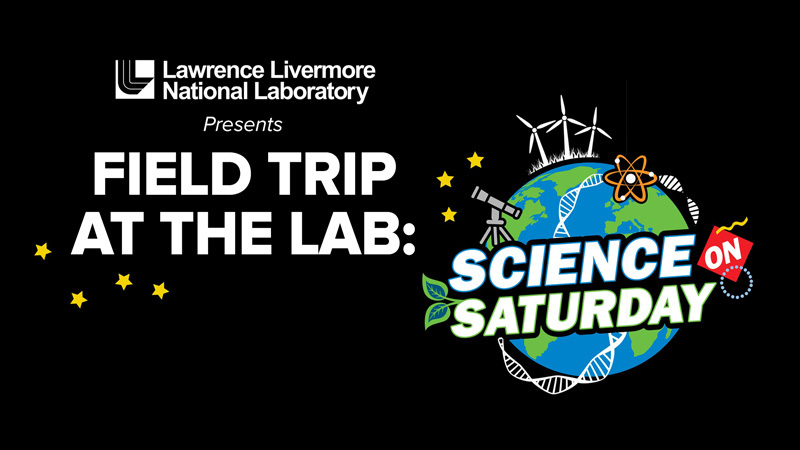 Doudna, Professor of Biochemistry, Biophysics and Structural Biology at UC Berkeley, sat down to talk with Harry Kreisler about her life and how she came to be involved in this amazing discovery. They also discuss how education and public advocacy can broaden insight into the ethical and policy dimensions of the biological revolution that is upon us.